Charles Xavier’s life reads like a bad soap opera. Many torrid romances with various women. Betrayal by friends at every turn. Aliens and demons coming to hunt him down. Miraculous rescues at the last minute. Throughout it all, Charles makes good decisions, bad decisions, and follows a seemingly haphazard path. When he formed the X-Men, he knew that this was the thing to do. He believed it was the right path and that he could trust those around him. Sometimes this was correct while other times he was just wrapped up in drama. Whether right or wrong, Charles kept going based on his best judgment, the ethics that he saw in a situation, and when his gut told him to act. Searching your soul can seem like a painful, unending soap opera. There is love, fear, and every emotion in between. There are choices you have made that were selfish or virtuous and outcomes that were good or bad. Charles is not a good example because he left a perfect trail for others to see the beauty of his deeds. 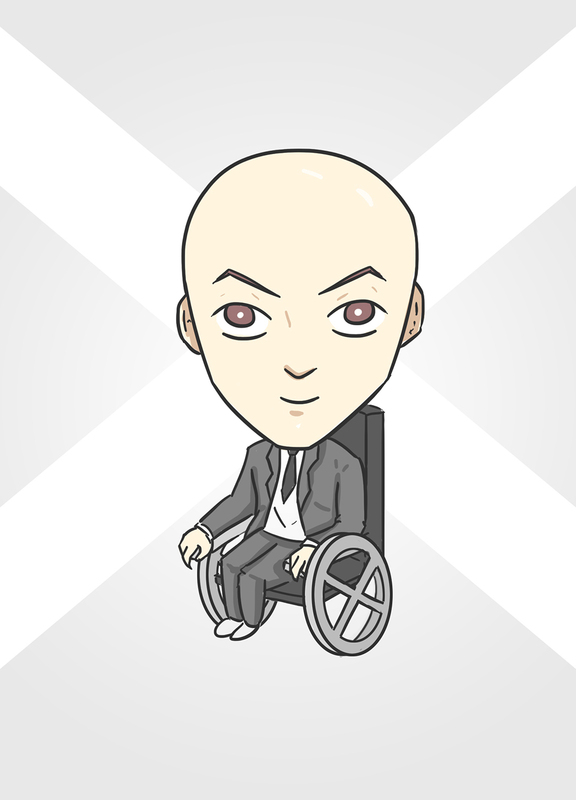 Professor X is great because he had the courage to keep going even when he was confronted by things he had done wrong. When on a spiritual path keep in mind there is drama and beauty, but the courage to keep trying is what matters.